If you know how to do it, do it; if not, then please don’t. Any mess here with SPD and creating new pages for existing lists, while you never know or never tried and it is your first time, then practice first in a test environment, either wise you will break the list and I know it so I am telling you here first as advice and at the end it is up to you. “DispFrom.aspx”: Display form, just to view the item. 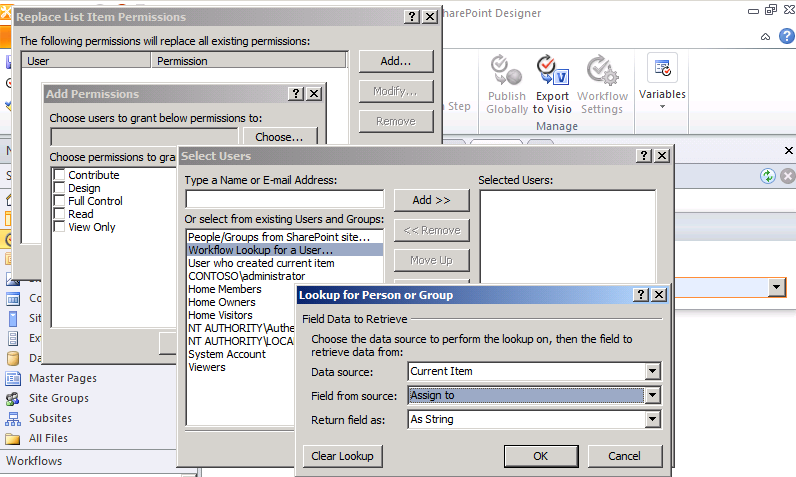 “NewForm.aspx”: to create new item. Here it asks you, what is the type of this form: which is 3 pages, and you choose if it is the default or not. Once you are done, go to your list via browser, and click new item, since it pop-up the page, right click and check properties, you should see the page you created. 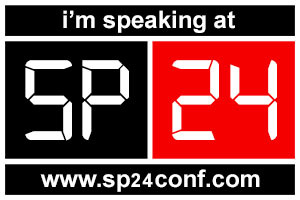 Now you can do changes to this new page created, which I advised previously to watch out while you are doing so. Sure we don’t want to edit in our master page everyday…. And hopefully not give this permissions to all stuff, it’s Critical when it comes to playing around our master page and we don’t understand it. 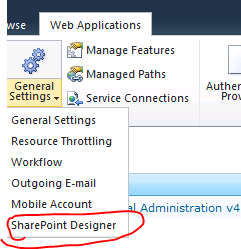 So SharePoint 2010 gave us new option to Shut Down SharePoint Designer. 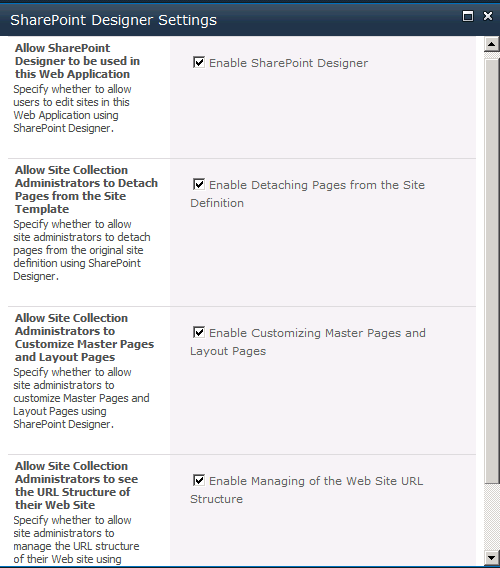 by going to Site Action > Site Settings > and under Site Collection Administration > click on SharePoint Designer Settings… from here there are four options to disable and they are enabled by default. You see the below message when you try to open your site after disabling the SPD, remember trying to open it by System Account will open, i am opening by Site Owner which is the permssions in the SharePoint Designer settings in the Site settings page. 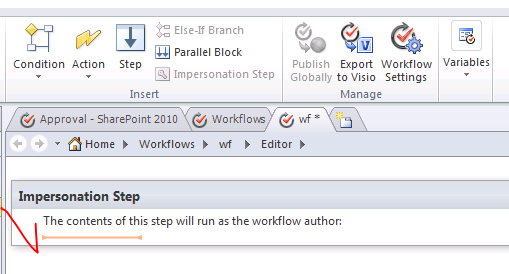 Dear all, this post is for Willy Vidable for thread in MSDN and its idea is by Clayton​, and i am doing a step by step for Willy to help much better and also i wanted to post that workflow as i find it useful for all of us to use. 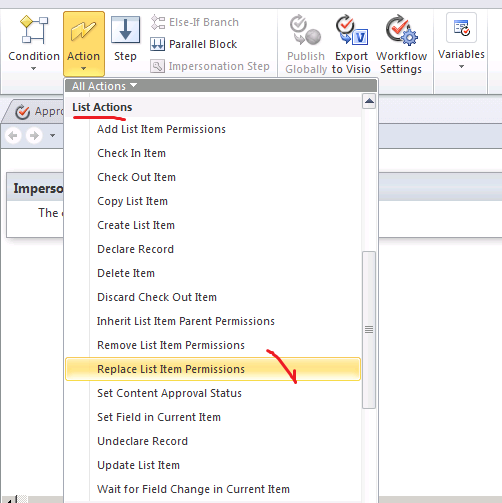 Create a custom list, you will have Column named Title by default, created another column named Assign to of type people and group. who will work on the item created for him/her. I choosed Contribute, but choose what suites you. The second link is this list, we will choose the default, keep it current item. 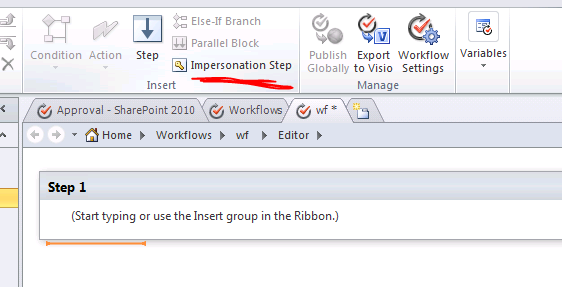 Now save and publish, you will see the display message, give it ok, this is because of the impersonation step. 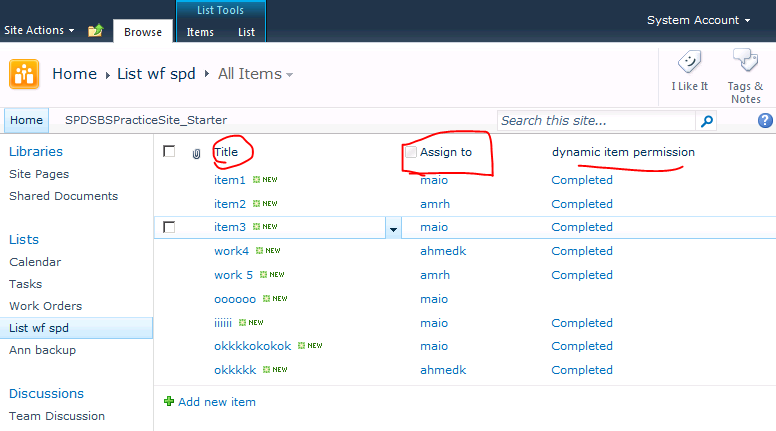 from the dropdown menu on the item title, or from dialog when you open the item,… more than one way..
you will see your workflow name that you created, click on it and click on start. Now you should see on your custom list, that workflow completed, as we don’t have much steps, its only one. you can add more based on your needs. 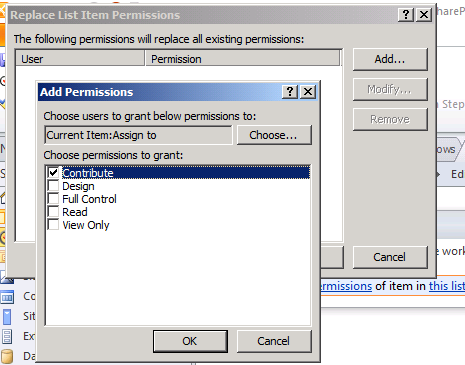 and user you wrote in assign has the permission that we chose while create SharePoint Designer workflow. Thanks Clayton for your idea, i add this dynamic steps to it.